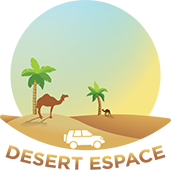 Our excursion day start from your lodging, then begin the day at the old kasbah of Ouarzazate, Taourirt, where you have some an opportunity to explore the narrow pedestrian streets on your own. Afterward, you can have a look at the movie museum just on the other side of the road. 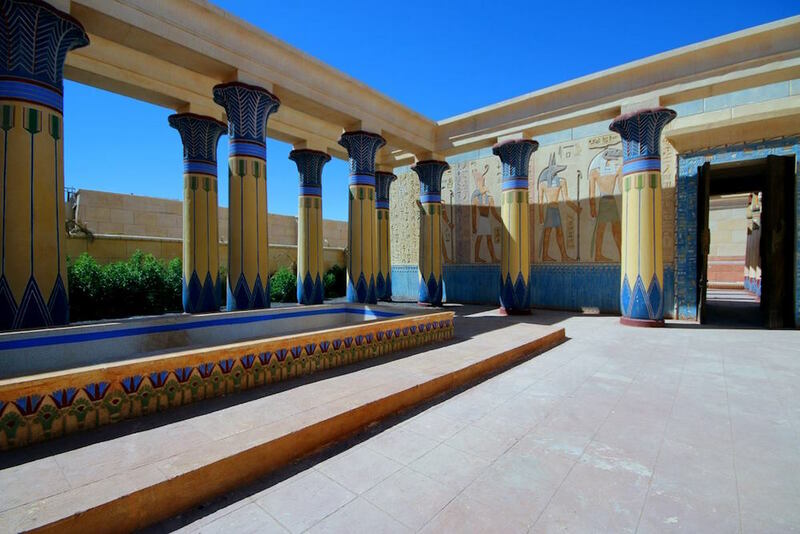 Continue to the Atlas Corporation film studios, where you can discover the diverse sets and listen to the anecdotes of the multiple movies and actors. 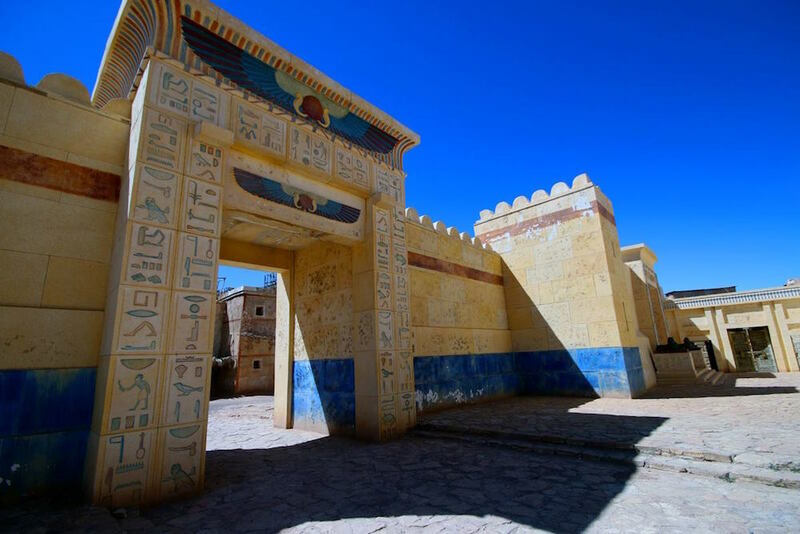 Several famous movies like Gladiator, Babel and Prince of PersiaAt lunch time you'll travel a gravel road to Aït Ben Haddou and have a look at the fortified city wall used in the movie "Gladiator" starring Russel Crowe. 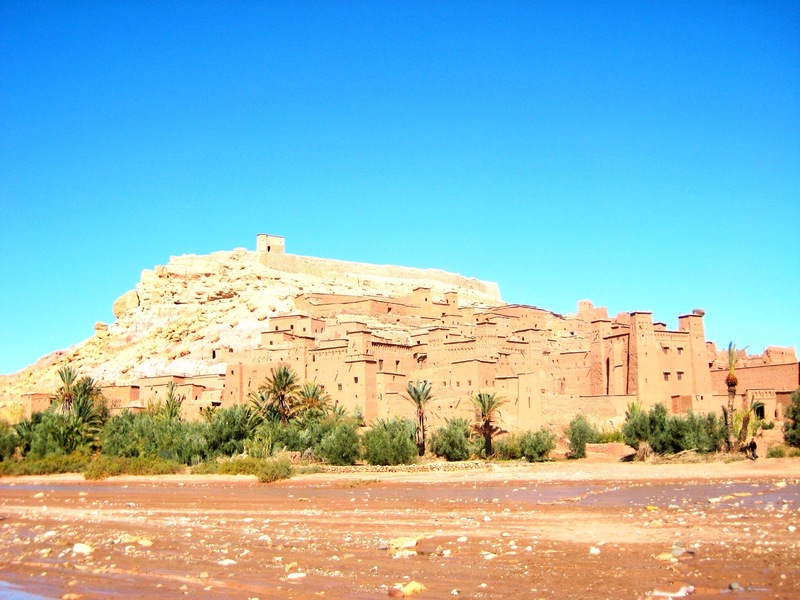 The famous Kasbah Aït Ben Haddou, the fortified clay city with its numerous ksars and kasbahs is listed as UNESCO World Heritage Site and has also been used for many shots for Hollywood movies. Enjoy a guided tour and have your supper inside the city walls in an authentic restaurant before or after. From the most astounding point up the slope, you can appreciate a fabulous all-encompassing perspective over Aït Ben Haddou and the valley up to the snow secured Excellent Atlas Mountains. 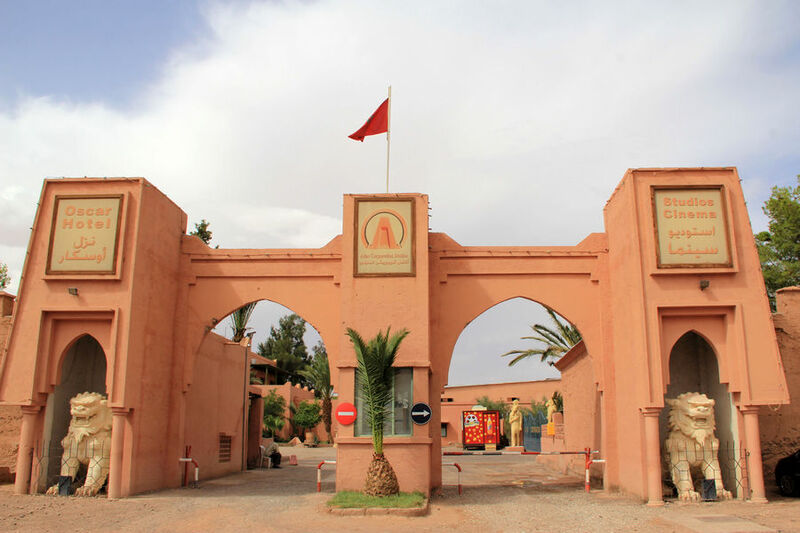 Later back to Ouarzazate.